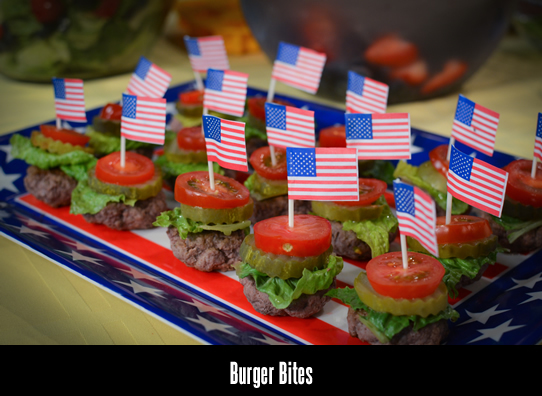 Check out some 4th of July Recipes! Hey everyone! Independence Day is this Friday! 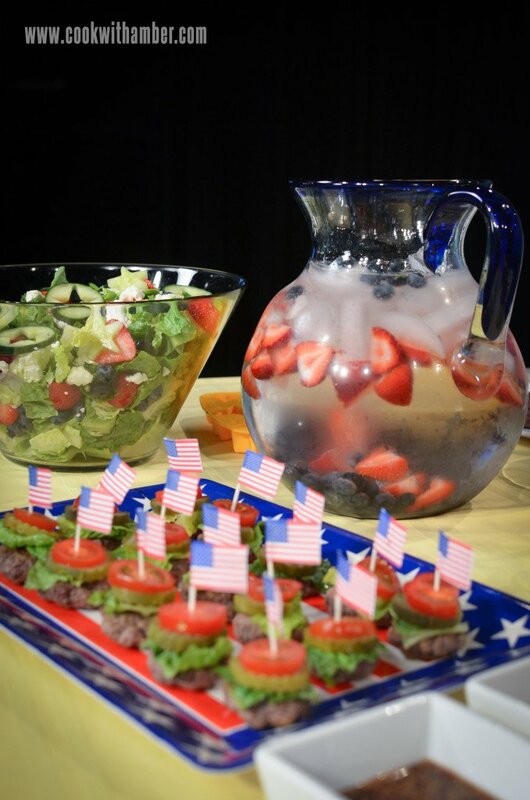 If you are throwing a party, these recipes are delicious, fresh, and colorful! Give them a try!